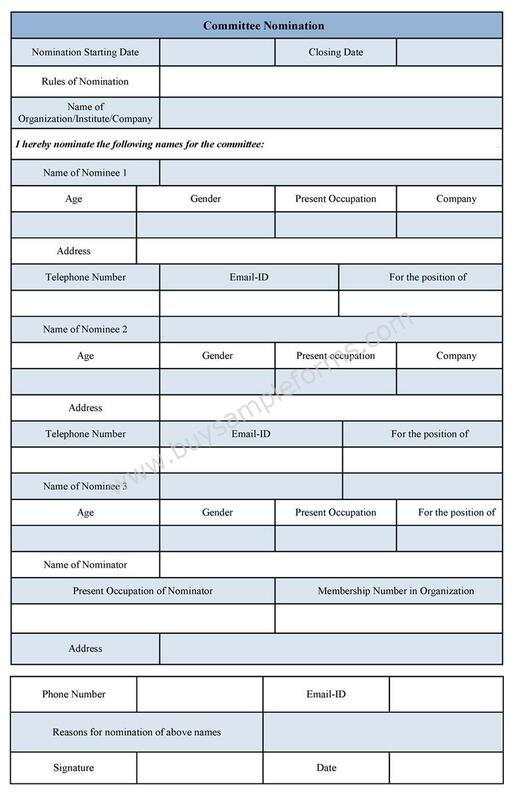 A committee nomination form is required where the election for choosing members of a committee is organized. 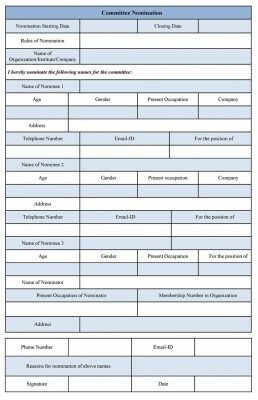 This form should be filled up by an individual or a group of people who want to establish themselves as a committee member. The format of the form depends on the purpose of the election and the rules of the committee. 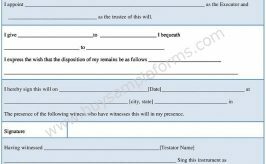 Generally, this form is made by the committee itself to nominate an individual or a group of people. A sample is provided below for your understanding. A nomination form samples carries the information, including names of the nominees and their personal details that include age, gender, occupation and other data as per the needs. If any terms and conditions are there, that should be mentioned by the committee. 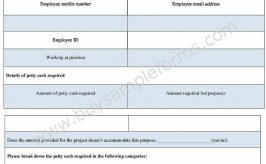 A company performs the agm form template for the agm selection process. The sample of the committee nomination form is available in both PDF and word file. You can download as well as customize it as per the needs.